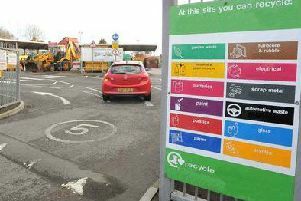 Volunteers are being sought to clear up litter in the Leicester Road area of Melton on Sunday. That part of town is being targeted by community group, Melton Matters, because they say the amount of rubbish discarded there has turned it into an eyesore. The litter pick has been rearranged for this weekend after being postponed last month and those interested are asked to meet on the grassed area at Lake Terrace at 10am. Litter pick equipment will be provided by Mellton Council for the initiative, which will continue for two hours. The town’s Tesco supermarket will provide refreshments for all volunteers. 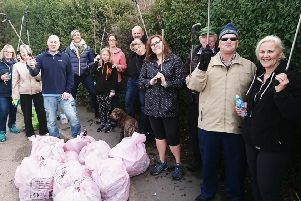 Organiser Chris Fisher said: “The litter pick will start at Lake Terrace and head back towards Samworth Brothers as the grass verges and edges are strewn with litter. Email Chris at meltonmatters@gmail.com if you would like to get involved so he has an idea beforehand of the number of people taking part.